Police officers in Florida reportedly used a dead man’s finger in an attempt to access his smartphone, raising a handful of ethical questions. The deceased man, Linus F. Phillip, was shot and killed by a Largo, Florida police officer last month. According to the Tampa Bay Times, Phillip was shot while attempting to flee when an officer was about to search him. But not long after Phillip’s death, Largo police detectives showed up at the funeral home where his body was. Reportedly, they unsuccessfully tried to unlock the man’s device by using his fingerprint. Police were trying to access and preserve data on the device, both for the inquiry into Phillip’s death and for a separate investigation into a drug charge, local media reported. “I just feel so disrespected and violated,” Phillip’s fiancé, Victoria Armstrong, told the Tampa Bay Times. Legal experts maintain that a warrant wouldn’t be needed to unlock a person’s device after their death. But the incident highlights a new ethical quandary in the digital age. “While the deceased person doesn’t have a vested interest in the remains of their body, the family sure does, so it doesn’t really pass the smell test,” said Charles Rose, director of the Center for Excellence in Advocacy. “There’s a ghoulish component to it that’s troubling to most people,” Rose told local media. 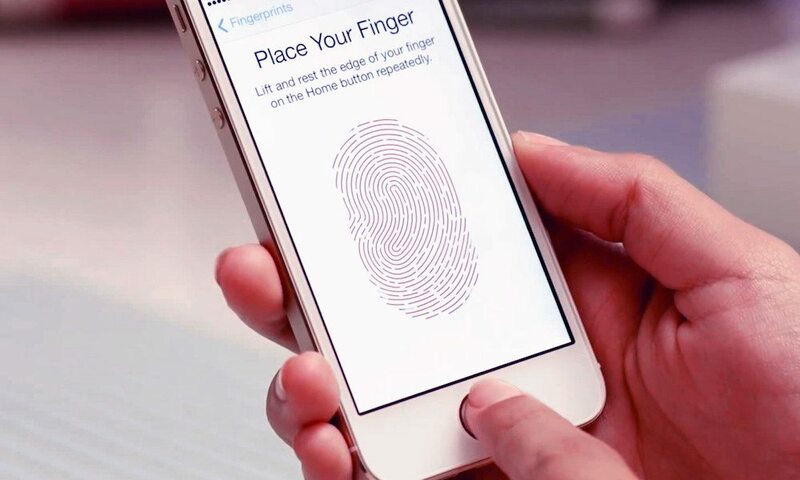 In other words, attempting to use a dead person’s fingerprint to unlock a smartphone might be legal currently. But the question of its appropriateness is still up in the air. The news comes at a time where more law enforcement entities across the U.S. are obtaining iPhone-unlocking devices. Prior to the introduction of similar tools, many law enforcement agencies struggled to unlock devices that were pertinent to criminal investigations. It’s currently unknown which device officers attempted to unlock since different platforms have different policies on fingerprint authentication.